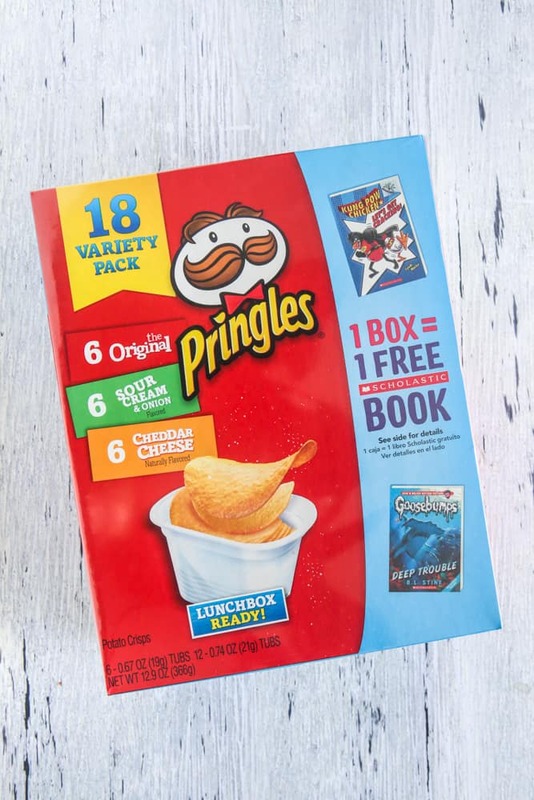 Purchase your Favorite Kellogg’s Products and Earn Children’s Books! There’s just a week and a half until school starts back. I’ve been really trying for the past few weeks to integrate some new organization systems into our family in hopes that this new school year will go a little smoother. With a new baby in the way, we need all the organization we can get. When we haven’t been cleaning and reorganizing our home, we’ve spent the summer reading great literature and practicing math skills. My son hasn’t been all that excited about pages and pages of math work, but when it comes to reading, I can’t get him to do much of anything else. He absolutely loves reading and will get so involved in a book, he doesn’t want to do anything! Not that I’m complaining though, I love that he gets completely infatuated with books. We’ve always hoped we could give him a love of reading early on that would last him his lifetime. He’s 10 now and because we spent his early years reinforcing reading habits, it’s really paid off. He loves to read and we love to help him pick out new reads as well as old classics. We love to pick up children’s books at used book stores, thrift stores and yard sales. It’s easy to keep a large library of fun children’s books when you buy used. And then when the kids grow out of the books, we just donate them to our school or a local charity so someone else can enjoy them too! We read a short book every night to our 3 year old daughter, the same way we read to our son when he was younger. She gets so excited about her bedtime story every night. She picks out the book and we read together. Another way we inadvertently encouraged reading with our son was to leave the closed caption on the television, with the volume always a little lower. The lower volume keeps the home calmer and having the closed caption on helps the kids focus and read along while they are watching television. We also love to play word games to help encourage the kids to learn and expand their vocabulary. One of our favorite family game nights games is scrabble. It helps build spelling skills and helps for us to teach our kids some fancy fifty cent words! 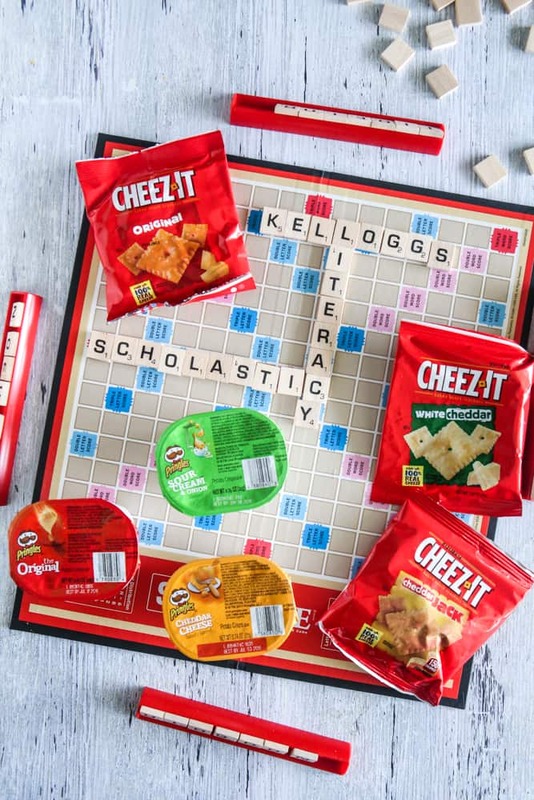 While we’re playing scrabble, snacks are definitely a must. Here we have Pringles® Snack Stacks and Cheez-It® snack crackers. These are two of my families favorite snacks are a perfect snack to enjoy while playing our favorite family game! 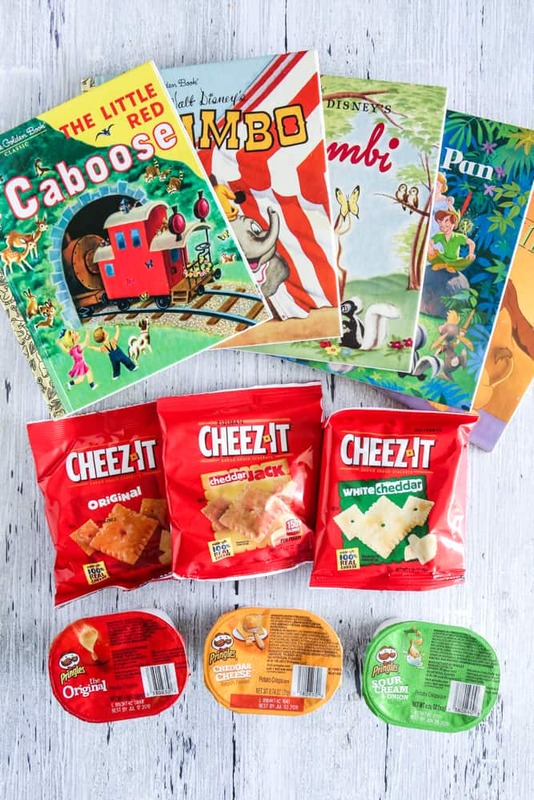 Both of these items (Pringles® Snack Stacks and Cheez-It® Variety Caddy Pack) came in a family pack, which makes them perfect for snacking on family game night, lunches or snacking while on the go. Do you see the banner on these Kellogg’s products in the photo about free books!?! 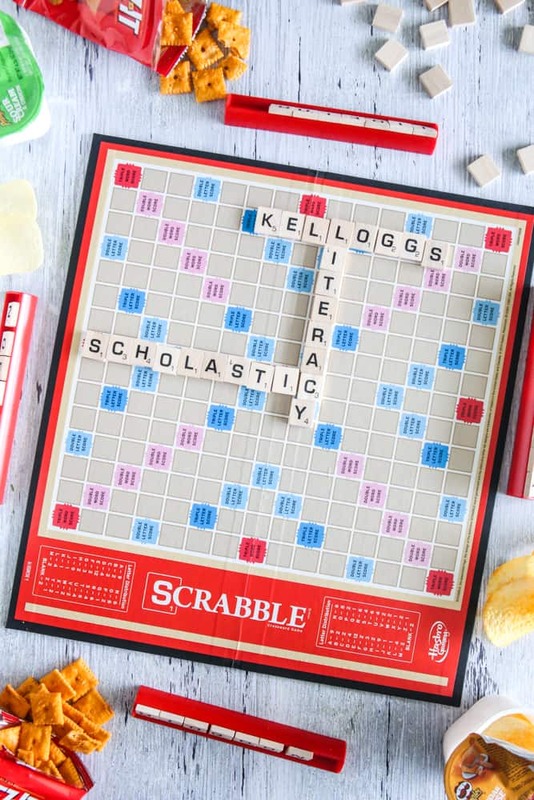 Kellogg’s and Scholastic have teamed up together to provide free books for your family with the purchase of back to school promotional products. 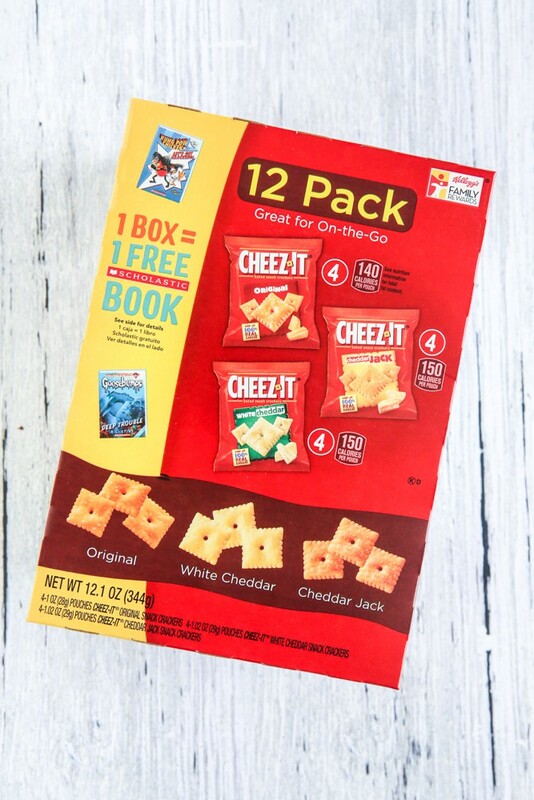 1 specially marked box = 1 book for the back to school program! You can choose to keep or donate these books to a local school. 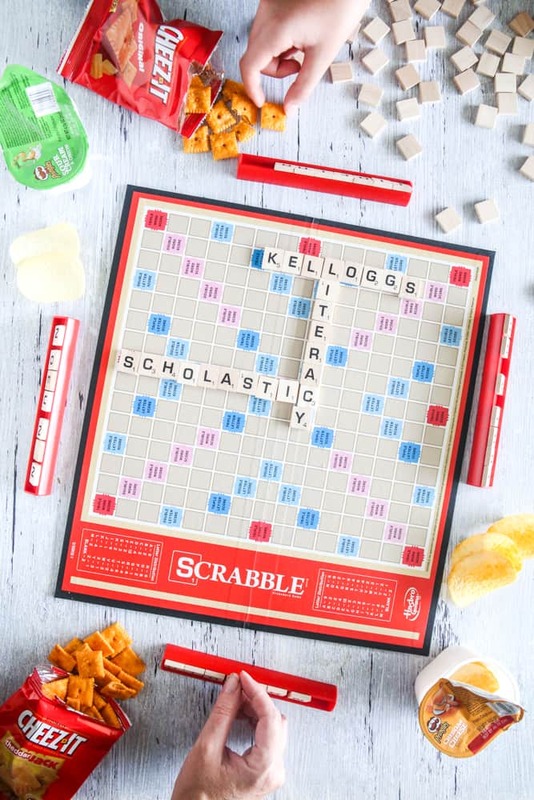 It’s easy to participate in this program, just look for the specially marked Kellogg’s products with the literacy banner at participating retailers. I got these goodies while doing some back-to-school shopping at Target. 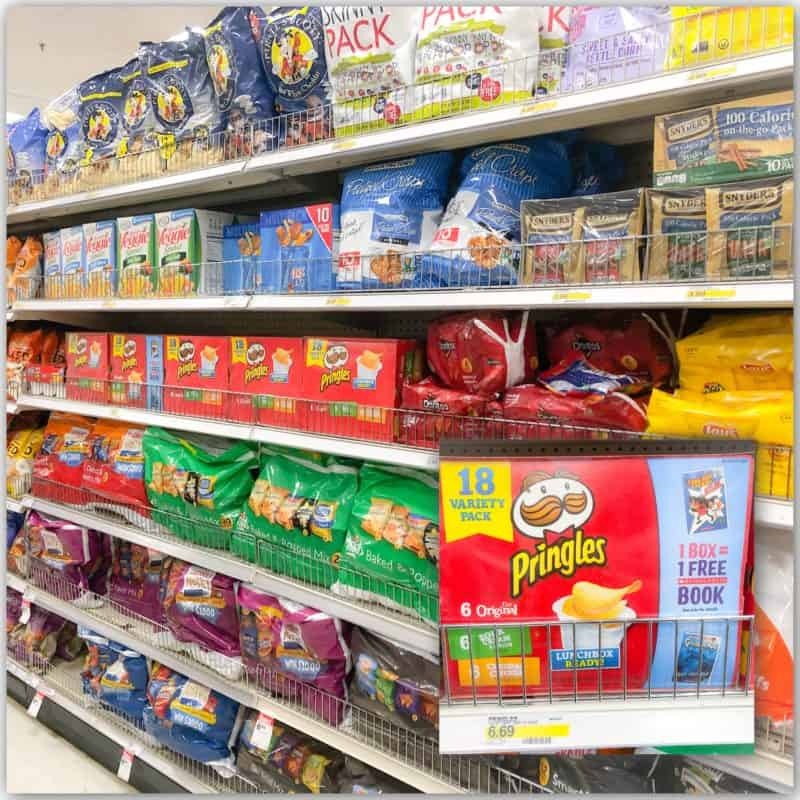 I found the Pringles® Snack Stacks on the chips aisle at Target. And I found the Cheez-It® snack crackers on the snack and cracker aisle at Target. 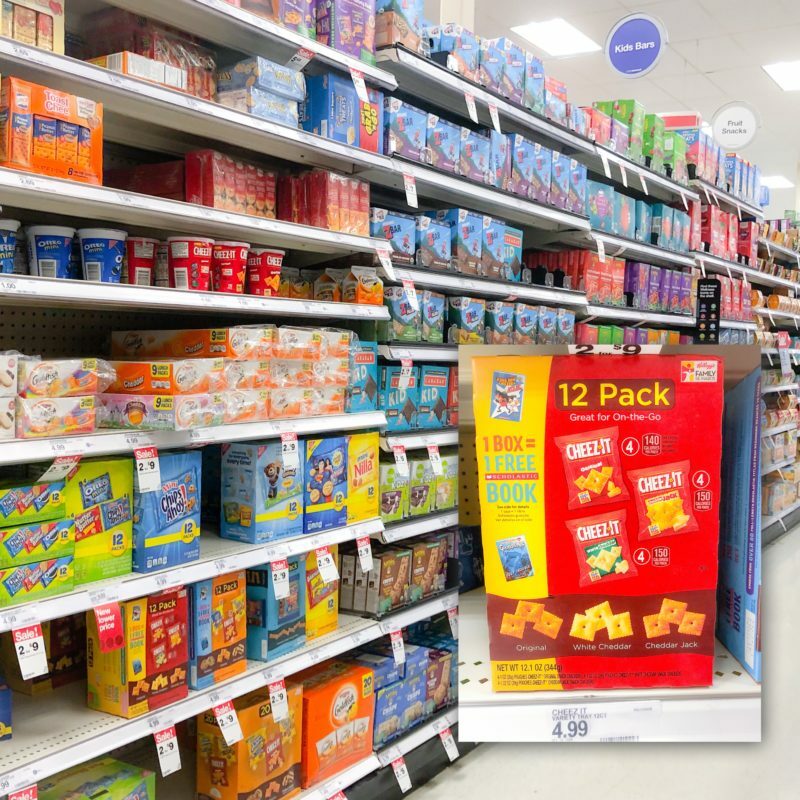 There are a plethora of products participating too like Frosted Flakes, Froot Loops, Corn Flakes, Pop-Tarts, Pringles, Cheez-Its, Fruit Snacks, Nutri-Grain, Townhouse Crackers, and Keebler Cookies. You can find a full list of participating products here. After purchase, redemption for books is easy on FeedingReading.com! Make sure you stock up on all your favorite participating items by 9/30/18. 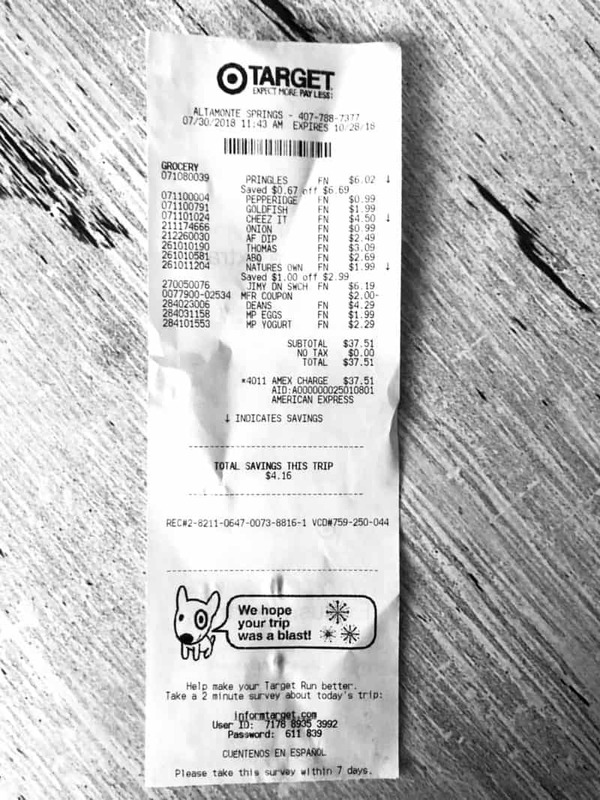 Then take a picture of your receipt(s) with qualifying purchases. And log in to Kellogg’s Family Rewards® and upload your receipt. Each receipt must be submitted separately and within 30 days of purchase. Then get credit to redeem for a book of your choice to keep or donate. Credits must be redeemed by 12/18/18. Limit of 10 books per participant. 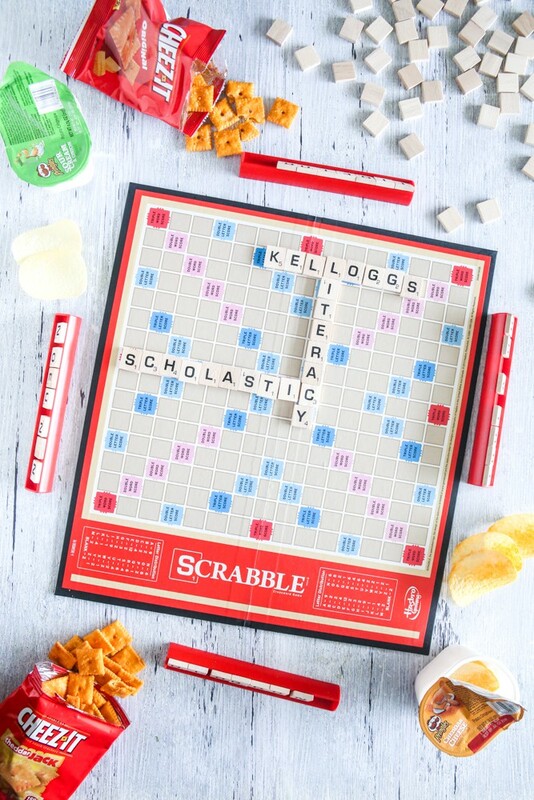 Kellogg’s is a great supporter of literacy, especially during the back to school season. 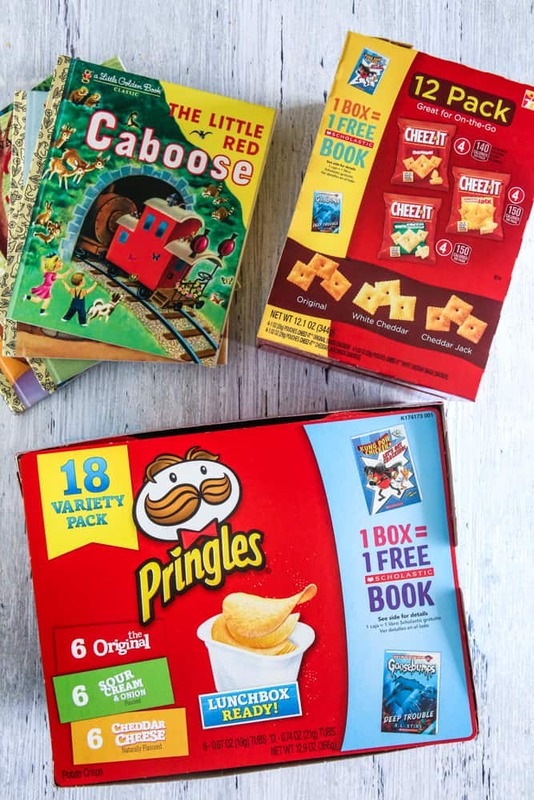 So be sure as you are doing you back to school shopping in August and September to stock up on all your favorite Kellogg’s products so you can redeem them for free books! Enjoy them with your family and keep or donate to your local school. Promotion ends 9/30/18. Be sure to visit the Kellogg Family Rewards site for full promotion details. What a great idea to get your kids to read more! Love the scrabble idea!